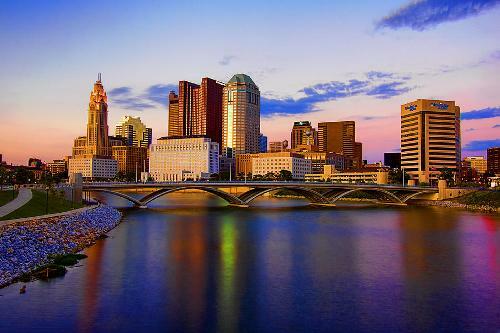 Columbus in Ohio was established in 1812. The name of the city is taken from the name of the famous explorer Christopher Columbus. 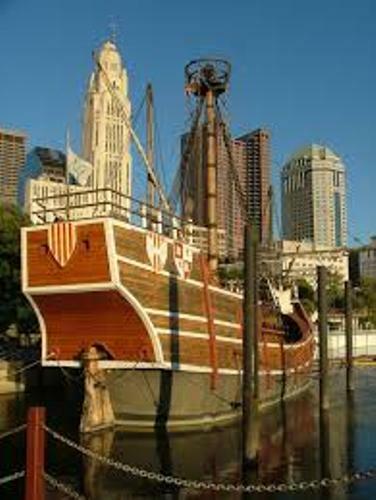 The economy of Columbus is supported from various aspects. Those include retail, medical research, education, fashion, banking, defense, insurance, logistics, energy, steel, technology, food, clothes and aviation. 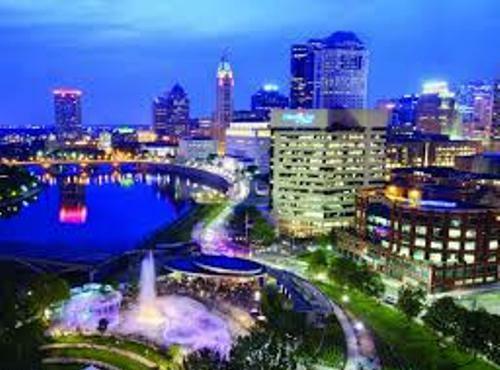 The largest private research and development foundation in the world is based in Columbus. It is the Battelle Memorial Institute. Let’s find out other records owned by Columbus, Ohio. It is also the home of the largest fractional ownership jet aircraft fleet, NetJets. The largest clearinghouse of chemical information in the world is located in the city too. It is the Chemical Abstracts Service. One of the largest universities with great admission levels in United States is Ohio State University. There are five headquartered corporations located in Columbus as of 2013. Those include Cardinal Health, Big Lots, L Brands, American Electric Power, and Nationwide Mutual Insurance Company. White Castle and Wendy’s also have their headquarters located in Columbus, Ohio. Check facts about Cleveland Ohio here. If you are interested to study more about the beauty and ecological diversity in Ohio, Columbus, it is recommended for you to visit the Big Darby Creek. You can visit Whetstone Park in Clintonville. You can spot the beauty of rose garden in Park of Roses. It has the area of 5.3 ha or 13 acres. Other collections of plants can be spotted on the Chadwick Arboretum. Get facts about Colorado Springs here. If you are interested to know various collections of animals like polar bears, kangaroos, cheetahs, Siberian tigers, manatees, and lowland gorillas, you can visit Columbus Zoo and Aquarium. 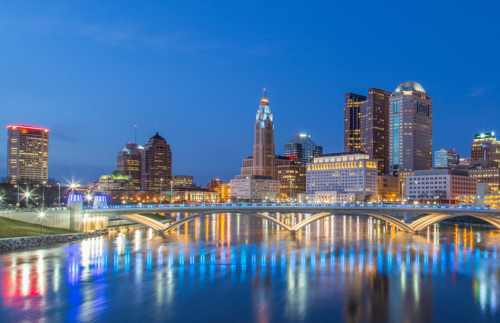 Do you like reading facts about Columbus Ohio?